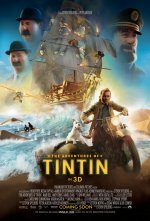 Based on the Belgian cartoon character Tintin. 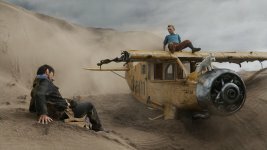 There will be three back-to-back films, which will be in full digital 3-D. Steven Spielberg and Peter Jackson will both direct an installment of the trilogy. 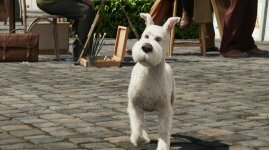 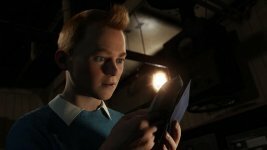 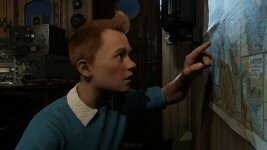 changed the title from "The Adventures of Tintin: The Secret of the Unicorn" to "The Adventures of Tintin"